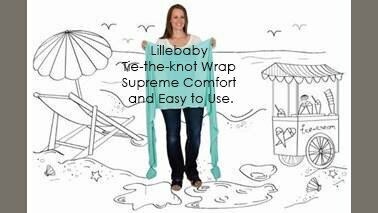 Introducing the incredible new LILLEbaby Tie-the-Knot Wrap! 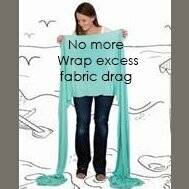 Tie-the-Knot Wrap is made from luxuriously soft Tencel fabric, which possesses amazing support with natural breathability, softness and moisture control. Read below for more information: Available in 5 beautiful colours. Innovative:Game-changing design offers a solution to long ends that drag or are hard to manage – our pocket/elastic system keeps ends tucked neatly away while you wrap, for easy, clean tying!